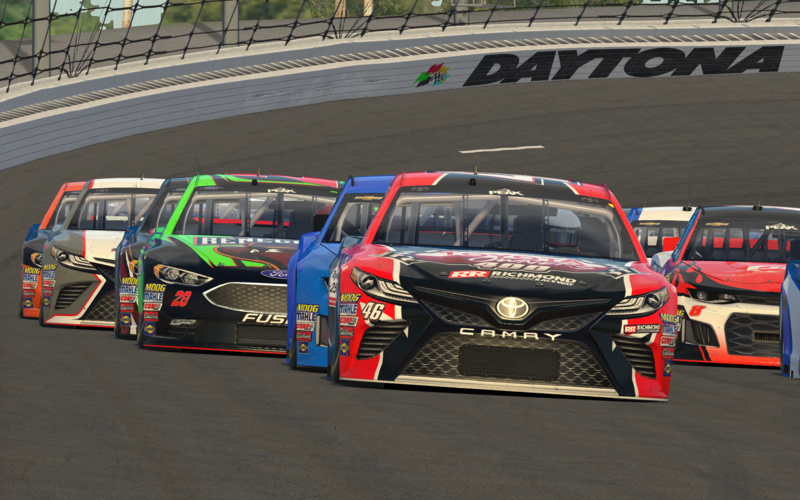 The eNASCAR PEAK Antifreeze iRacing Series kicks off its tenth season next Tuesday at Daytona International Speedway and there is a lot to talk about before it even gets started. The purse money has grown to $116,000 with an increase to the points championship payout and the introduction of individual race payouts for the top three finishers. 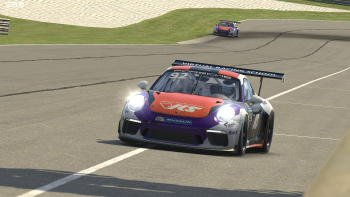 Also, for the first time in series history, 12 Official Teams (comprising of real-life motorsports and esports organizations) have joined the competition. 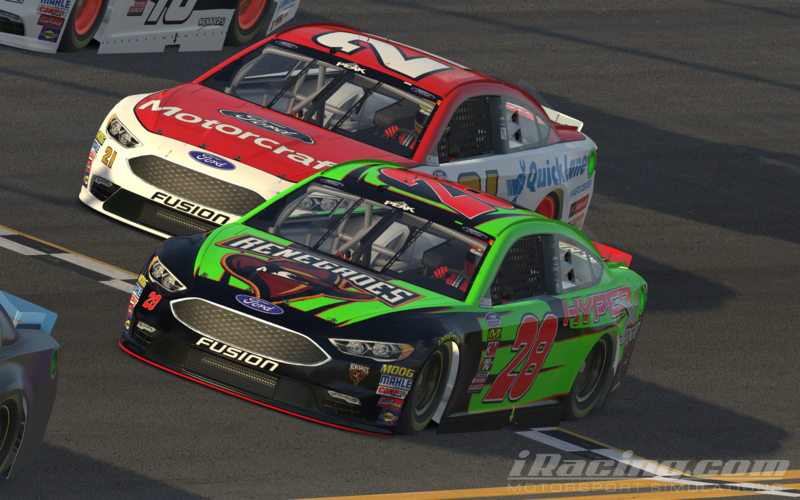 With a star-studded group of drivers returning from 2018 mixed with some fresh faces from the NASCAR iRacing Pro Series, the 2019 season promises to deliver on the hype. Drivers will be chasing a $40,000 championship prize, up from $10,000 in years prior. The increase in prize money does not stop there, with all positions seeing sizable bumps. Furthermore, the top 25 finishers in the standings will all receive a cash prize of at least $300 with the top 12 all earning $1000 or more. Also new for 2019 are individual race cash prizes. The top three finishers of each race will receive $500, $250, and $100, respectively. 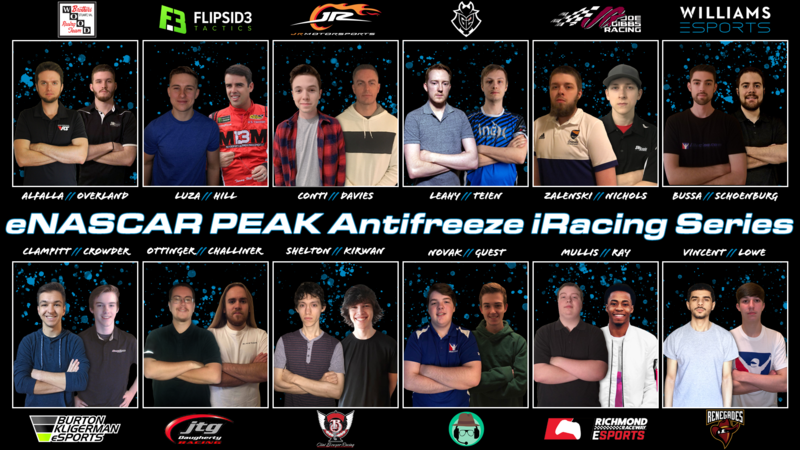 Twenty four drivers were selected by 12 Official Teams in the first-ever eNASCAR PEAK Antifreeze iRacing Series draft. 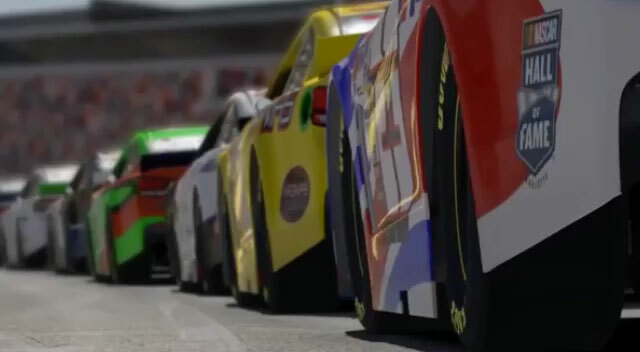 These drivers will represent teams including JR Motorsports, Roush Fenway Racing, Joe Gibbs Racing, and Williams Esport (as well as many others)- each driver banked a $500 bonus for being drafted. 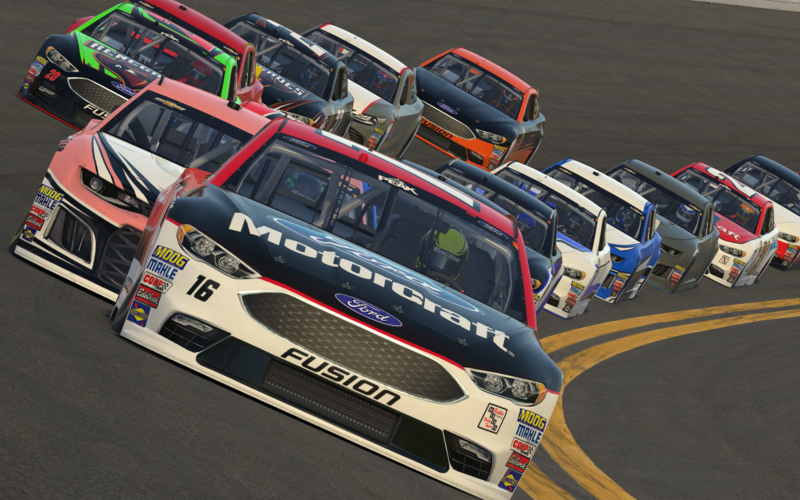 The 16 undrafted drivers will compete as free agents and could be drafted mid-season as more teams join the series. The schedule length for 2019 remains unchanged at 18 races, while the playoff structure stayed largely the same as well. 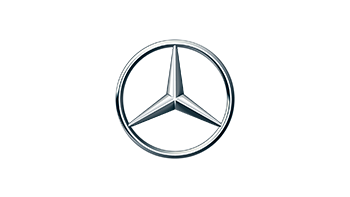 The regular season spans 13 weeks, beginning at Daytona International Speedway on February 12 and concluding at Michigan International Speedway in early August. The top eight drivers in the point standings will qualify for the four-race playoffs. The top four playoff drivers will advance to the finale at Homestead-Miami where the highest playoff finisher will be crowned champion. Four-time champion Ray Alfalla comes into 2019 looking to defend his title after outlasting Ryan Luza and Michael Conti in 2018. 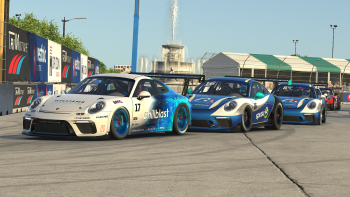 Together the three drivers have combined for six series titles and anyone who hopes to challenge for the title will most certainly have to go through iRacing’s big three.  Potential challengers include third-year driver Bobby Zalenski, who finished third and sixth his first two seasons, veteran Nick Ottinger with 13 wins and four top-five points finishes, and Keegan Leahy, who won three races in his rookie season last year. 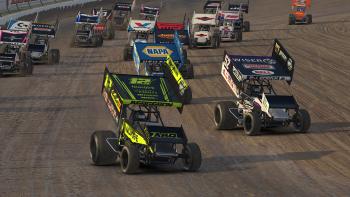 Joining the favorites and the rest of the field with experience will be 11 newcomers from the Pro Series. One might think rookies would historically struggle to make the jump but Luza and Leahy are proof that freshman drivers can run up front. With an offseason simulation update and another scheduled for March, it will be interesting to see how Alfalla, Luza, and Conti have adapted. Will the big three pick up where they left off in 2018, or will the time off bring the playing field closer to level? 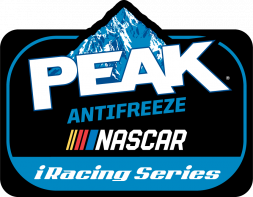 All eNASCAR PEAK Antifreeze iRacing Series races will be broadcast live on the iRacing eSports Network (www.youtube.com/iracing-esports-network). 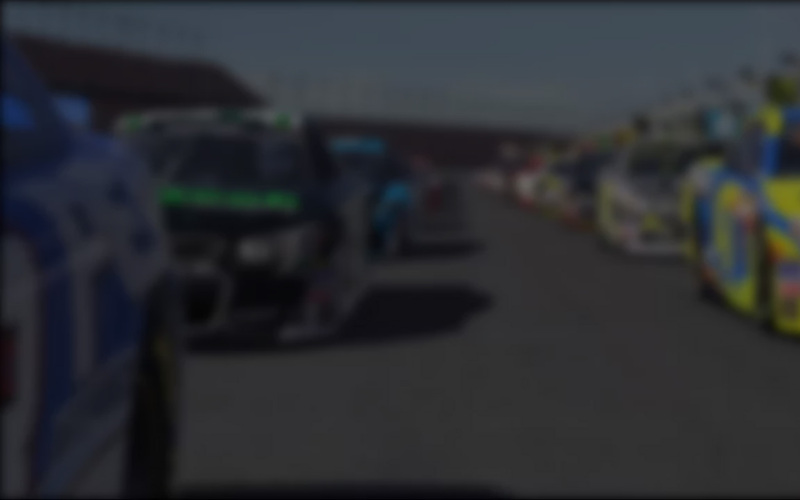 Be sure to tune in February 12 at 9:00 PM Eastern and catch what is usually a thrilling start to the season at Daytona!